Rajas Enterprises India and Producer and Exporter of Lab glassware and Lab equipment from India since long Back and having the Distributor network atleast 40 Cuntries in the world. 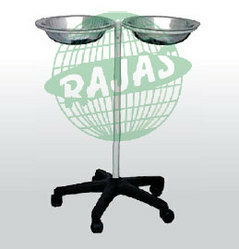 We Welcome Distributors for RAJAS Brand Lab Glassware and equipment and also Open for OEM Business in Bulk quantities. Please write us for more details.